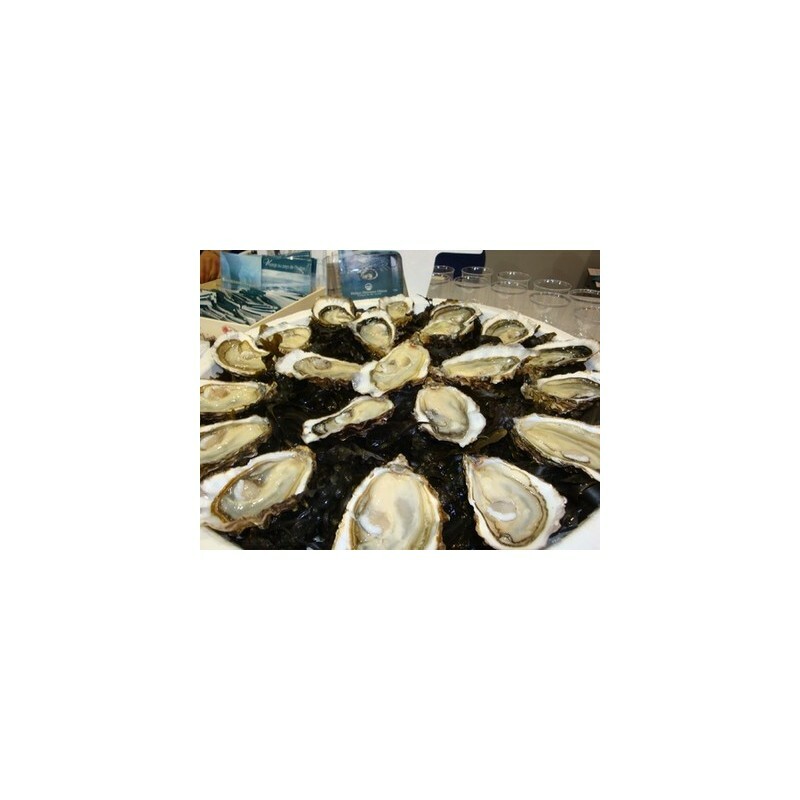 To become an oyster Special of "Claires" , our cupped oysters come from our best beds in the sea in Marennes Oleron Basin. 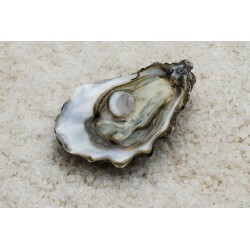 On the estran, our oyster attain special quality criteria. 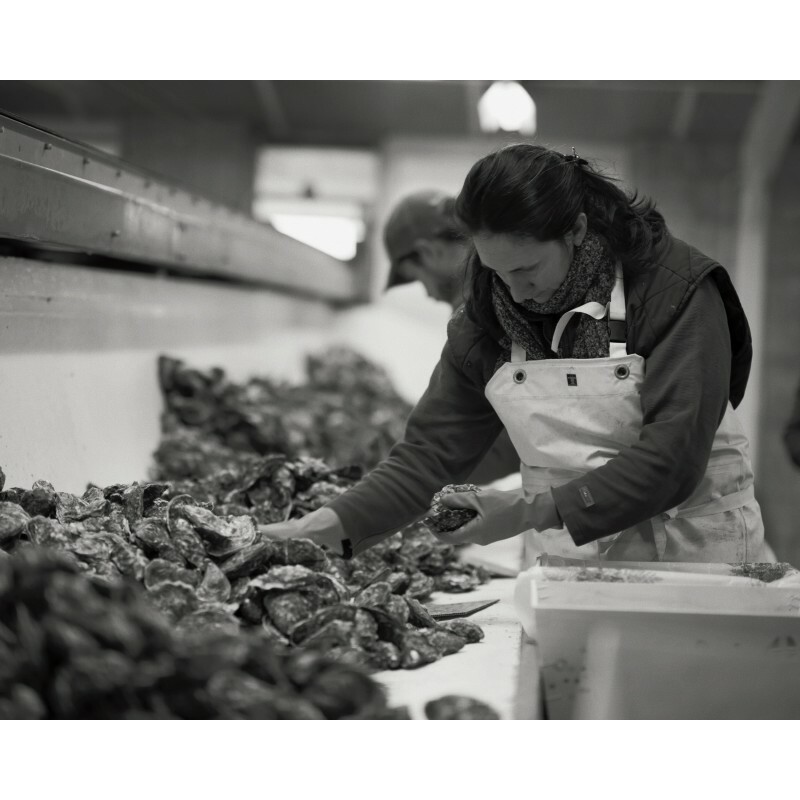 After sorting, oysters are submerged in "Claires" for 14 to 28 days for "affinage" according to the period of the year. Already fleshly, it acquire a quality of generous flesh, a nice colour ivory a taste of full aromas.